Deirdra started her career in the publishing world in 2001 working with both authors and publishers. She has worn many hats including: Editor, Reviewer for publication consideration, Print-tech, Web-designer, Multi-media Content Specialist, Promotional Manager, Tour Coordinator, eBook Animator, Book Cover Designer, Illustrator, and Author. 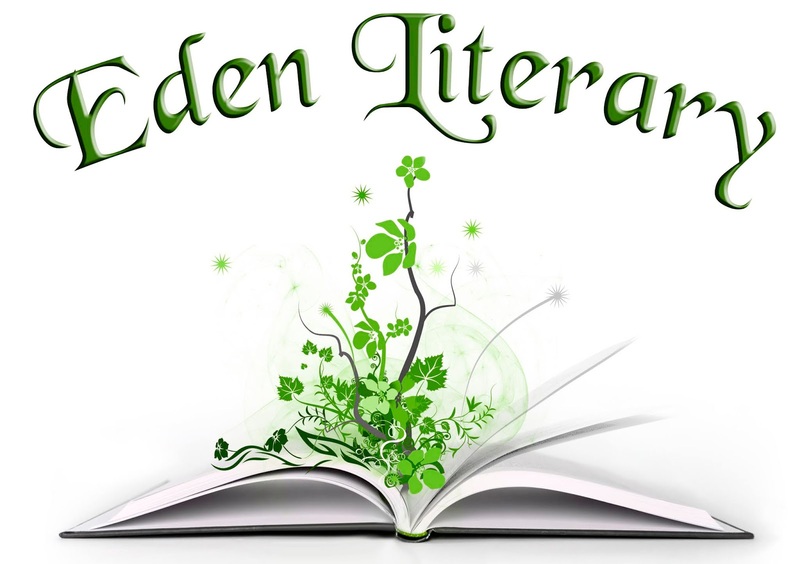 In 2011 Deirdra founded Eden Literary and works with self-published authors, small publishers, literary agencies, and large publishers. She loves helping authors see their dreams come true. Deirdra is a professional speaker in various venues, including radio and television interviews, and nationally recognized writers conferences. 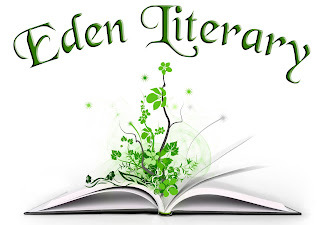 Currently Eden Literary is not accepting new clients or projects.